RKDF Dental College and Research Centre Bhopal: This is one of the finest colleges which are providing the education in the field of dental surgery in under graduation level and post graduation level. It is one of the ventures from RKDF educational society. 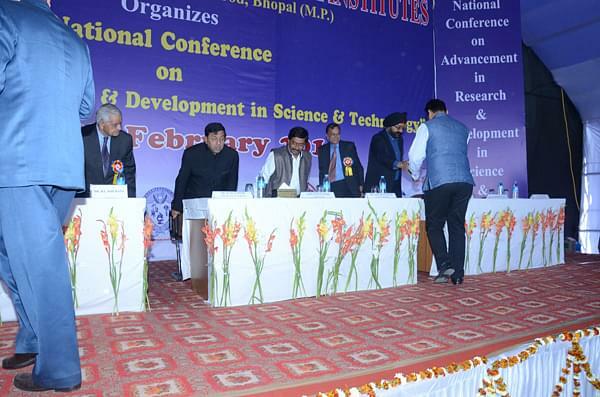 This aims to establish to provide the superior education with international standards. 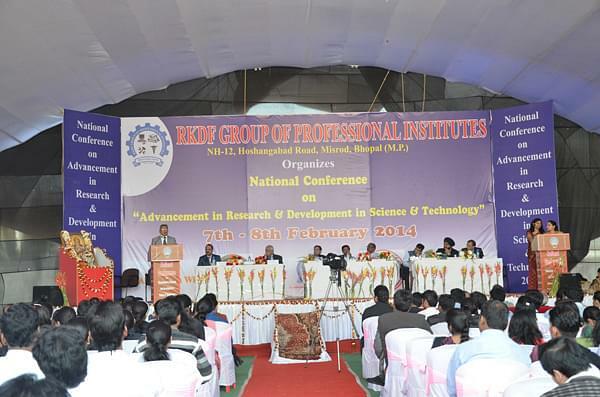 The RKDF group of institution is the premiere group of institution is empowering the education in all the disciplines of science, medical and management studies. And it is running successfully with the student and faculty collaboration and methodologies that they are fallowing. It is working with the aim to reach the best position in dental surgery. Why to join in RKDF Dental College and Research Centre? Eminent faculty: this institute having the most dedicated faculty member who are well qualified in master and doctorial degree holders from each discipline. They are being as friendly and cooperative towards the students and dedicative towards work. Sports and events: This institute showing the interest to lay the red carpet for the sports and events. This way the college is improving the physical fitness in the students. And conducting the annual days with the name “RKDF utsav” and sports day with the name “sports league”. 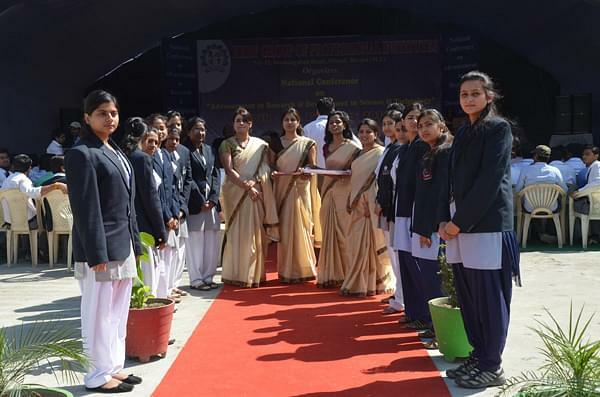 Seminars and conferences: This College is facilitating the students to explore to the experience personalities in the form of conferences and seminars. Which makes the student to be as a broad minded in his/her profession.